I hope you all got off to a great start in the New Year – the turn of the year was a good time for me to look back at the last few weeks of the season. Of course, coming second at the last two races in Courchevel and Semmering was a real highlight for me. It did me really good to make it onto the rostrum in the giant slalom in Courchevel, because up to then I had not really had much success there. The Giant Slalom in Semmering showed me that my speed was definitely up to scratch – getting a place on the rostrum after being way back in tenth place was really quite a feat. 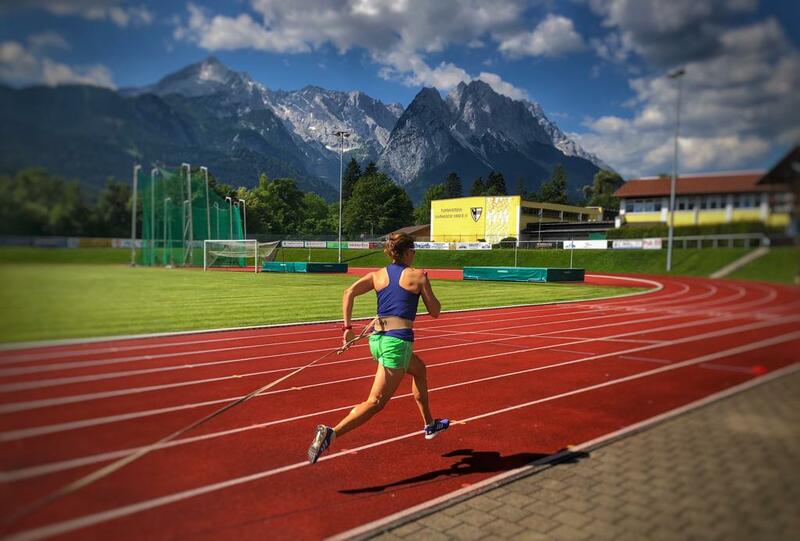 I am in great shape and I’m looking forward to the next Giant Slalom. 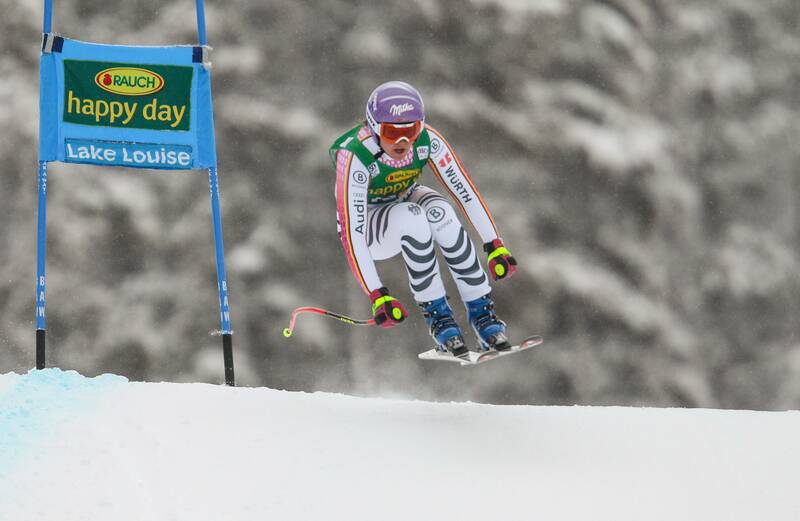 Seventh place at the Super-G in Val Gardena / Gröden really bugged me. It was a very close race, but I didn’t push it to the limit as much as I should have. I realised that I really had to push it further if I wanted to be one of the top skiers in Super-G. In general, however, I think I have the right feel for the Super-G – I now feel at home in this discipline and things are going much better for me – my runs down the mountain are done with with greater ease and a lot of instinct. This is a great experience – my passion and my ambition for this discipline have been aroused. 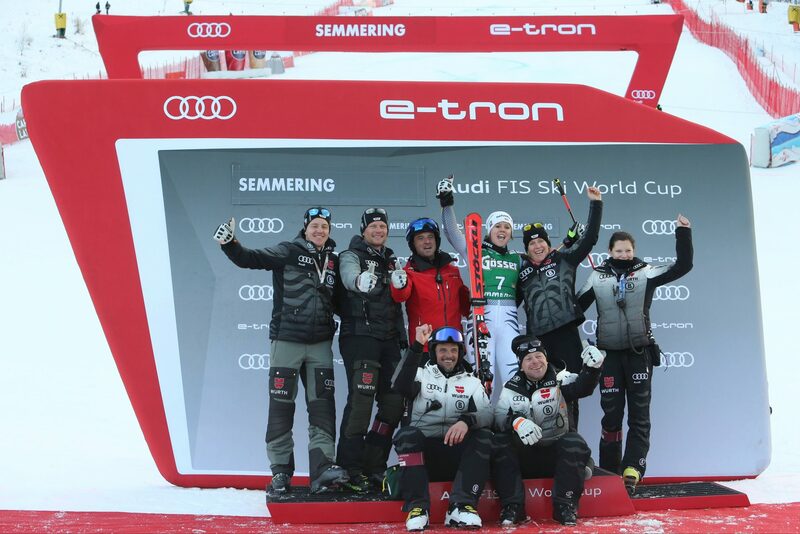 That’s why the third place at the Super-G in Lake Louise was one of the first highlights of the season. In the Giant Slalom in Sölden I came very close to stepping onto the rostrum, but in the second run on the flat stretch I made a mistake. I couldn’t keep the second place I had gained in the first run and had to settle for fourth place. I couldn’t deal with the weather conditions prevailing at the time, but I did feel that I was well prepared and was mentally kicking off the season with a strong start. And now I want to take a look at some of my difficult races, at the races that just didn’t go the way I wanted them to. Crashing out in Killington really hurt, of course, because things had been going really well. The run had got off to a really good start, really fast, but unfortunately I made a mistake and had to drop out. Nevertheless, the motto was once again – analyse and carry on. And then there was the Super-G in St. Moritz that did not quite go as well as I had planned. I came in eighth. Actually, the technique and the way I skied went well; I felt good – but there were just a few little extras missing at certain moments. Of course we analysed the race afterwards and saw that there was still room for improvement. The Downhill in Lake Louise was not easy for me. I still don’t feel quite as comfortable in this discipline as I need to be. I need to develop a much better feel for the conditions and the terrain. In this case, too, we will continue to work on fine-tuning a few things in order to tackle the races with more confidence – even if my main focus is on the Giant Slalom and the Super-G. In January I will work on consolidating my good form and then go into February with the right frame of mind. At the World Championships in Are I will then, of course, be going for a medal. 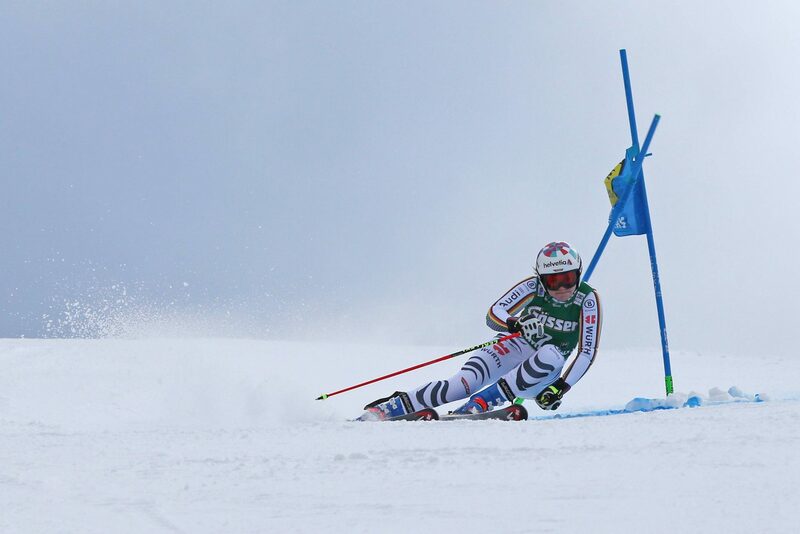 From Giant Slalom to Downhill!